PRIME LOCATION CONDO(ALL THE WAY IN THE BACK OF THE COMPLEX) FULLY TURNKEY UPPER FLOOR - END UNIT!! This is one of the best locations in the complex so you get much less cross traffic and noise! Just painted & brand new carpet installed. Great floor plan with bedrooms & bathrooms on opposite ends.The master room has its own private balcony & giant bathroom with walk in closet. 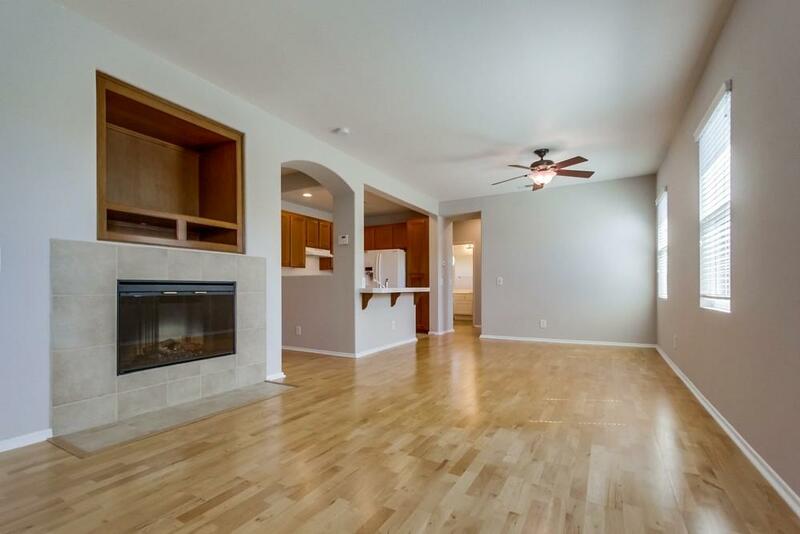 Upgraded blonde birch flooring in living room, full size laundry room & all the appliances & alarm system convey. See Supplement. Resort Style Living with access to not only the pool in the Summer Hill complex but also to The Woods and Creekside Pools, Clubhouses and Gym. 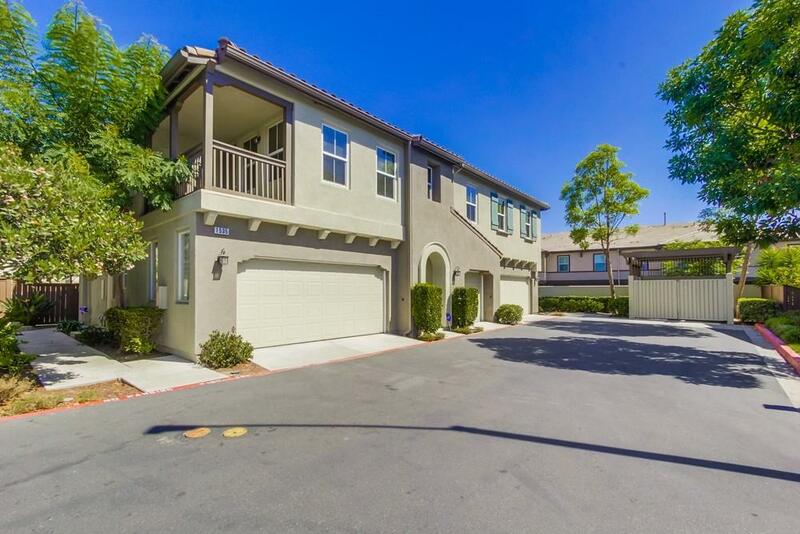 Close to Otay Ranch Mall, quick highway access and some of the highest rated public schools in San Diego county. 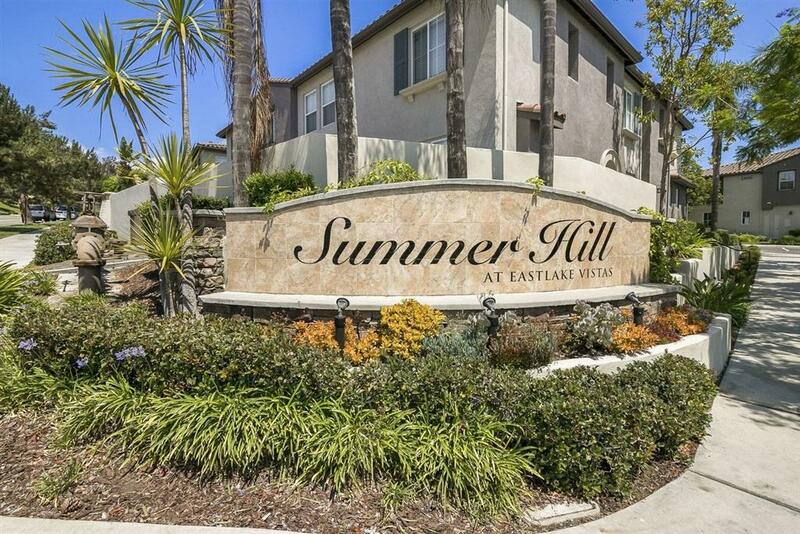 Enjoy the lifestyle advantages of Summer Hill which is perfectly located with a short distance to top rated schools, major shopping centers and entertainment. The community is buzzing with pools, spas, playgrounds, and clubhouses including the Award-winning Woods Clubhouse. 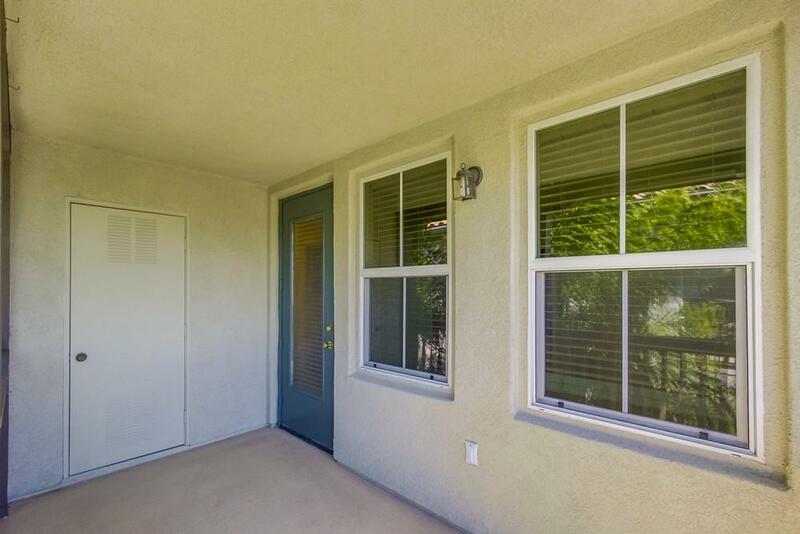 Close proximity to downtown San Diego and Military bases make this home a must-see!